Remember Paint by Number? Well now you can Sew by Number! 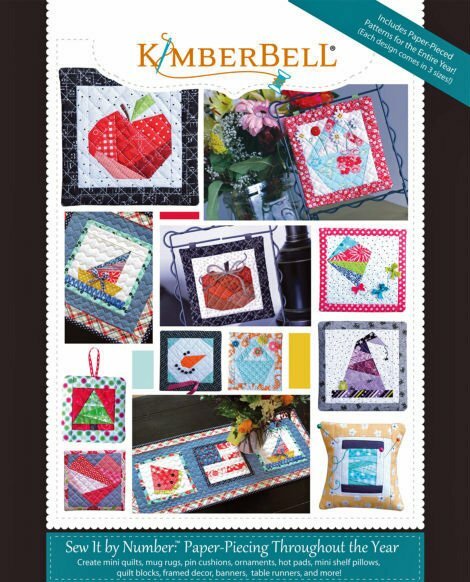 Pam will use the Kimberbell Book Sew it by Number to guide you through the basics of paper piecing techniques. You will complete one or two blocks from the book during class and these blocks will be perfect for pin cushions, mug rugs, mini quilts, and more!